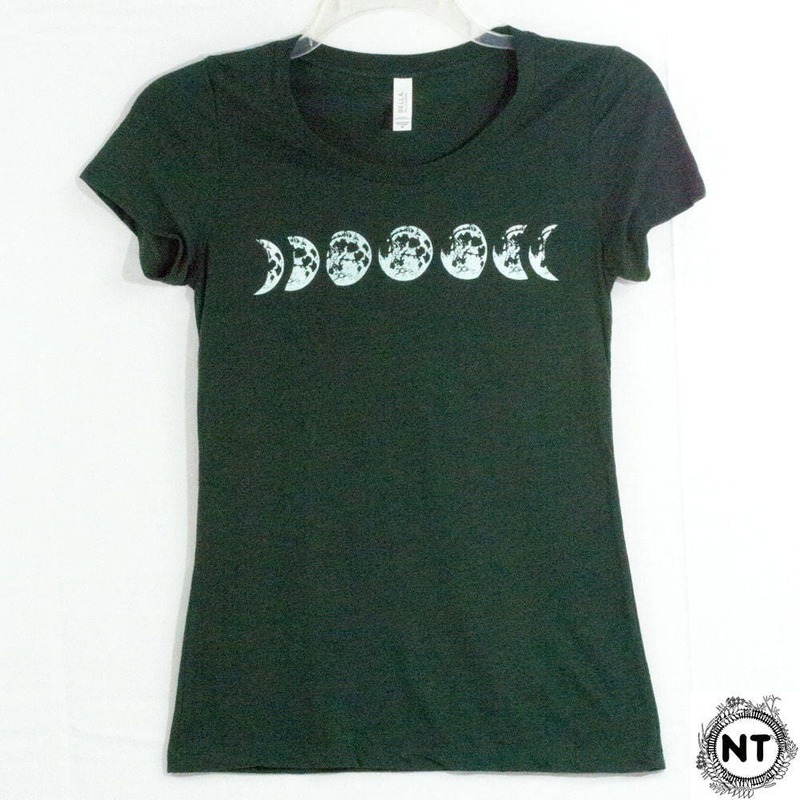 Women's Phases of the Moon Tee Shirt in Emerald Green. Service was fantastic and I love this shirt. Great quality and design! 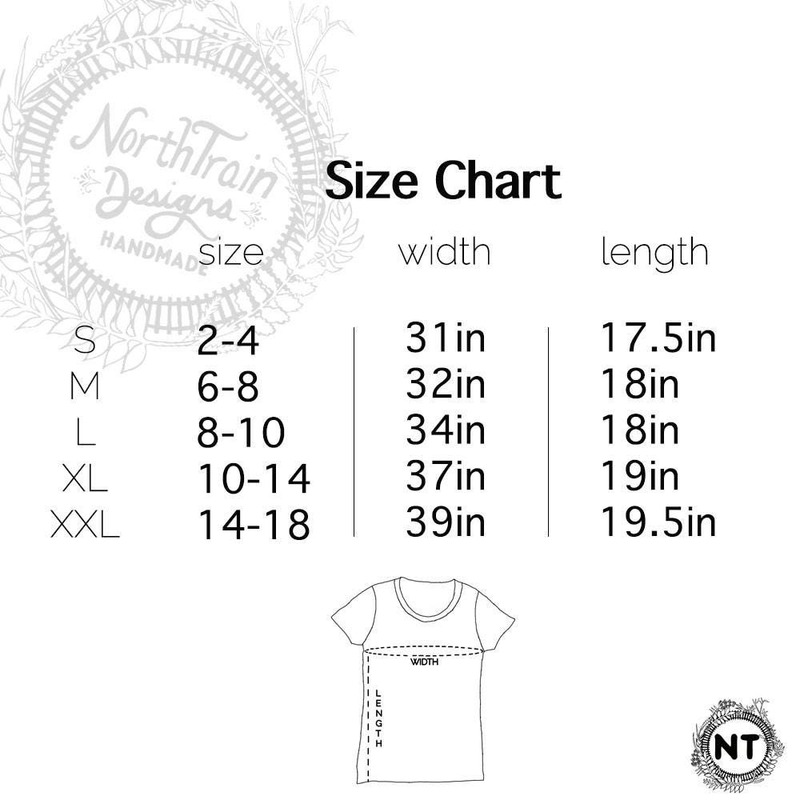 Very cute top. I love it.